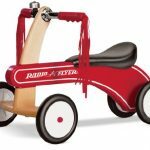 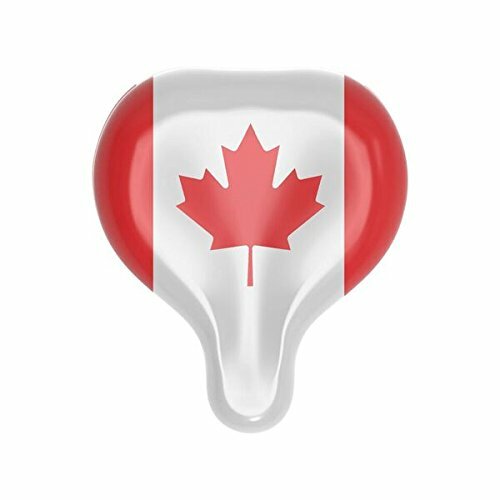 Radio Flyer is celebrating Canada’s 150th Anniversary! 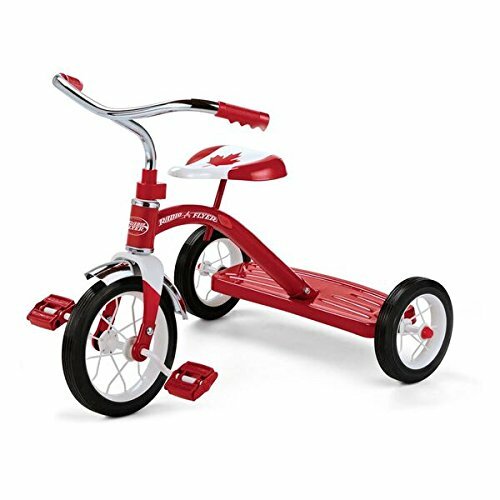 This bright red tricycle is classically styled with chrome handlebars and fender, and a maple leaf seat. 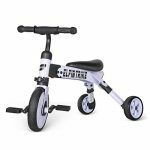 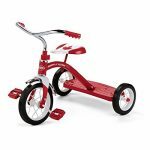 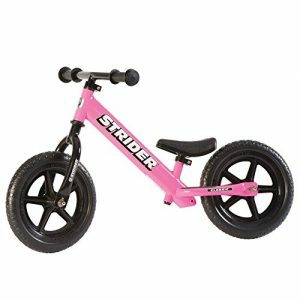 This sturdy trike features steel construction, durable spoked wheels, a 10″ front wheel and real rubber tires. 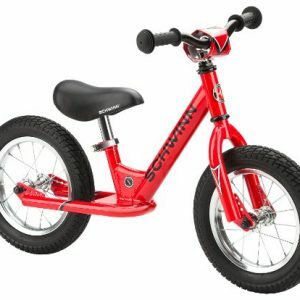 The controlled turning radius prevents tipping for safe and confident riding. 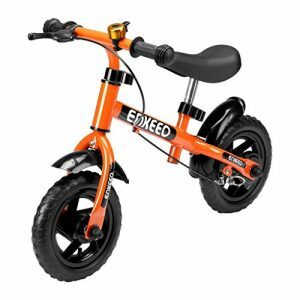 It also has a rear step for easy on and off. 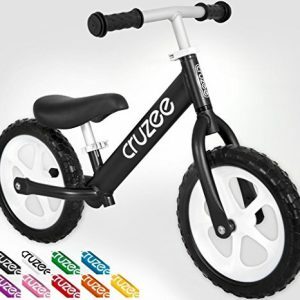 The adjustable seat grows with your child. 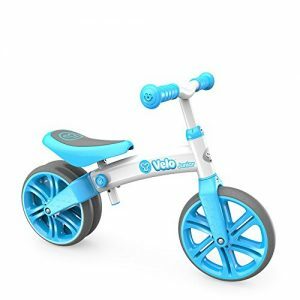 For ages 2-4 years.